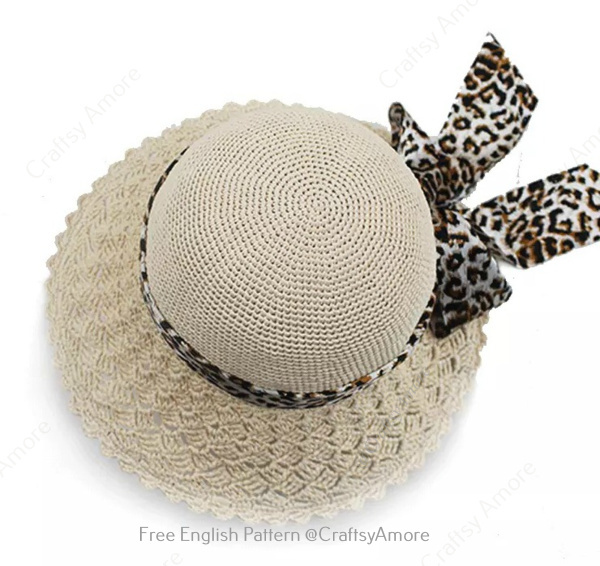 Looking for a sweet summer beach sun hat that will make a statement? 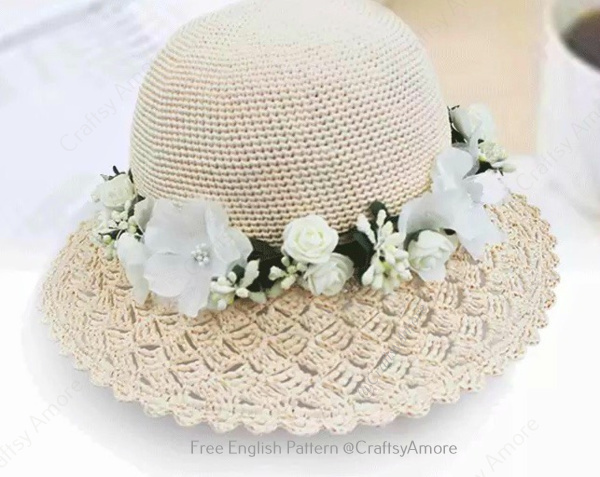 This Sweet Candy Brim Sun hat [Reminds me of the mini flower hat] will be your new wardrobe pick, easy to crochet with basic rounds and a variation of sweet candy stitch brim, seamlessly all the way to the edge, a great summer beach hat and is also fantastic to wear while walking along the beach or lounging by the pool. Its an easy and quick project to whip up. With the hexagon cardigan for the morning and night, good to crochet with the matching color. R33: ch3, 3dc into same ch, skip 3ch, 1sc into next ch, *ch3, 3dc into same ch as last sc, skip 3ch, 1sc into next ch; rep from * to end, turn. R34: ch3, 1sc between last dc skipped and next ch3, 3dc into side of last sc worked; *ch3, 1sc between last dc skipped and next ch3, 3dc into side of last sc worked, rep from * to last 3dc, skip 3dc, 1sc into next ch, turn. R35-38: Repeat R35, and whip off. Thank you for sharing my patterns and tutorials. 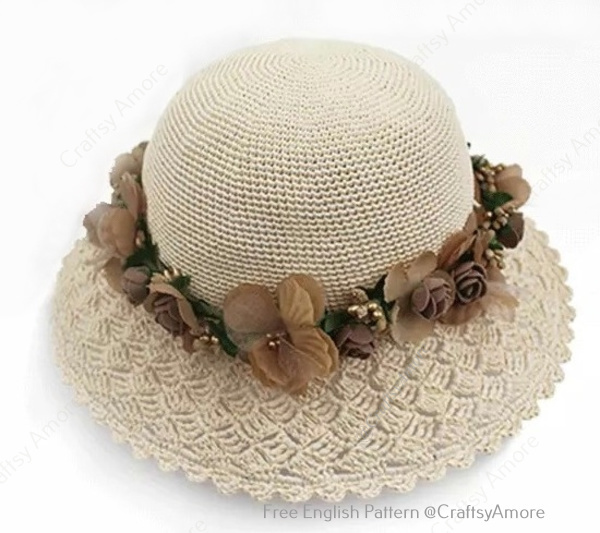 When you do, it helps support this site and my ability to create more free patterns. Please do not sell the actual pattern. 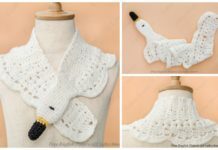 I am offering the pattern for free to all that stumble across my site and would prefer it remain free for everyone. 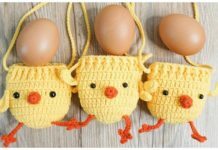 You can sell your completed items made from my pattern/tutorial. In exchange, I ask that you link back to this post page. Do not use my photos as your own sales photos. Do not distribute my patterns/templates as your own. Permission is not granted for mass production or factory manufacturing of any kind.